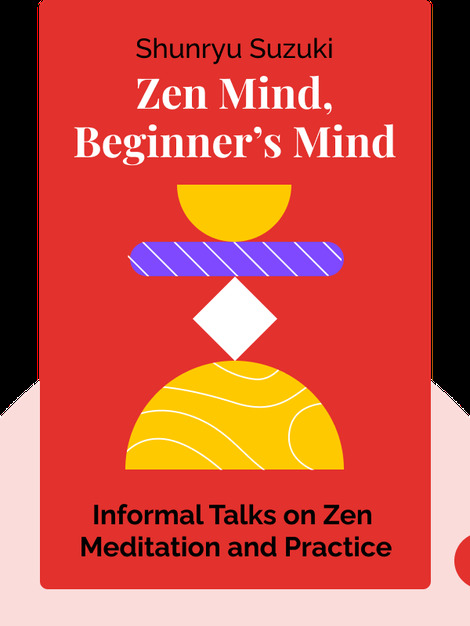 Zen Mind, Beginner’s Mind (1970) is a starter’s guide to Zen Buddhism. These blinks explain how Zen is not only a system of meditation, but also a philosophy of life. 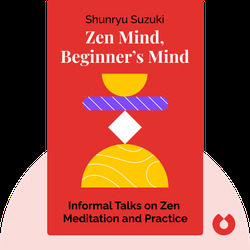 They describe how to sit, breathe and observe while maintaining a vital connection to the present moment. Shunryu Suzuki was a Japanese monk who came to the United States in 1954. In addition to founding the San Francisco Zen Center, he taught countless Zen students and wrote several books on the subject, including Branching Streams Flow in the Darkness.